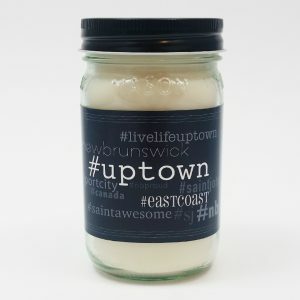 New 8oz premium hand poured soy wax candle. Sophisticated and stylish amber glass jar with silver metal lid. Revive your senses with the luxurious aromas in this new product line. This jar candle features 2 wicks for a quicker release of the intoxicating fragrances and provides extra warmth with it’s ambient lighting. Modern…and luxurious.